Do you cook the best steak in your neighborhood? Are you the king of your cul-de-sac? 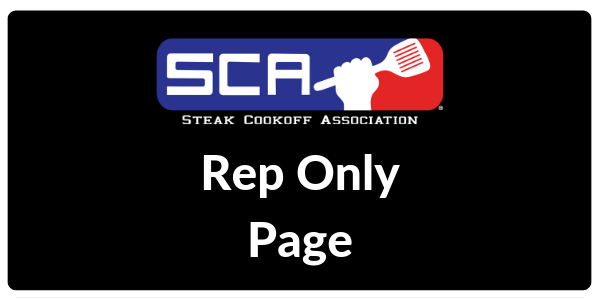 Bring your backyard skills to an SCA sanctioned cookoff and compete for cash, trophies, and prizes. 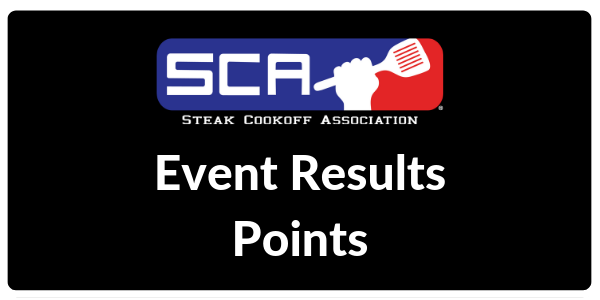 Most SCA Steak Cookoffs feature a $1000 first place prize and typically will pay the top ten places in the steak category! 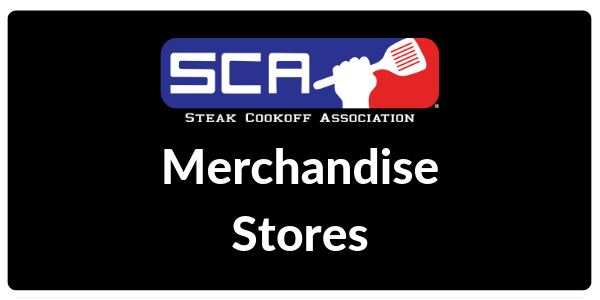 The SCA's primary focus is STEAK, but we also conduct ancillary categories to challenge cookers and involve the entire family. Our goal is to create a fun relaxed environment and a fair competition. It's about cooking not who has the most money. 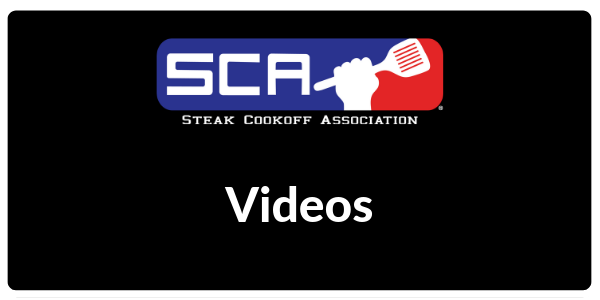 SCA events provide all the steaks at an event to ensure a level playing field for the teams. Our double blind judging process adds to the integrity and the best cook that day wins. SCA events are family friendly and it's common to see the entire family participating. We've had husbands and wives create their own teams to compete against each other, even father and sons, and sometimes three generations competing at the same event . If you have a passion for grilling and the great outdoors sign up for an event today. You will meet a great group of people that soon become friends and you too will use #SCAFAMILY. 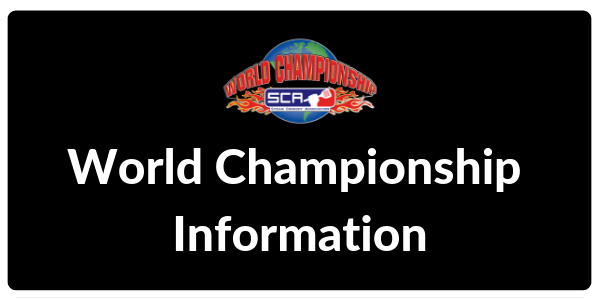 SCA events are a ONE DAY format held on Friday, Saturday, or Sundays. The typical event begins with a cooks meeting at 10am and awards are held about 4pm allowing teams ample time to travel to an event in a single day. 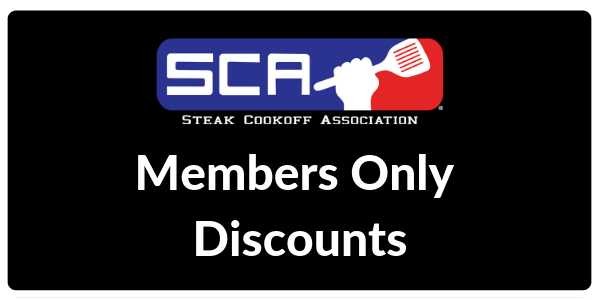 Use the hyperlinks below to get Speical discounts from SCA and our sponsors. More discounts on the Members Only Page of the website.